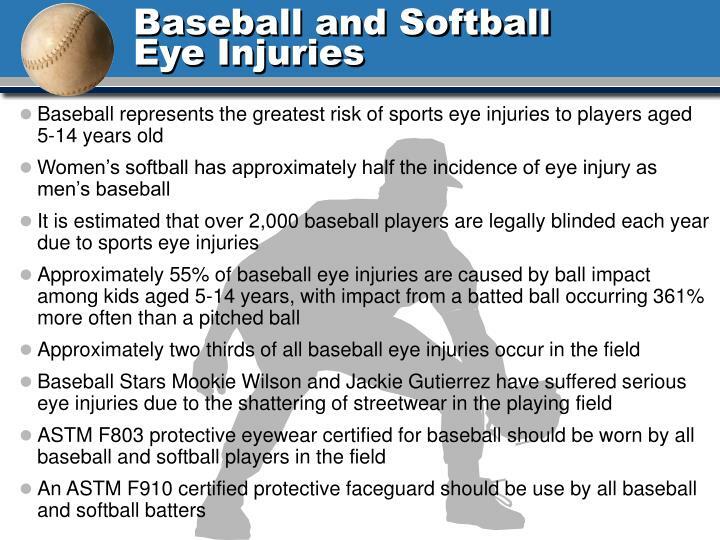 The one-eyed athlete is 150 times more likely to go completely blind than an athlete with two fully functioning eyes. 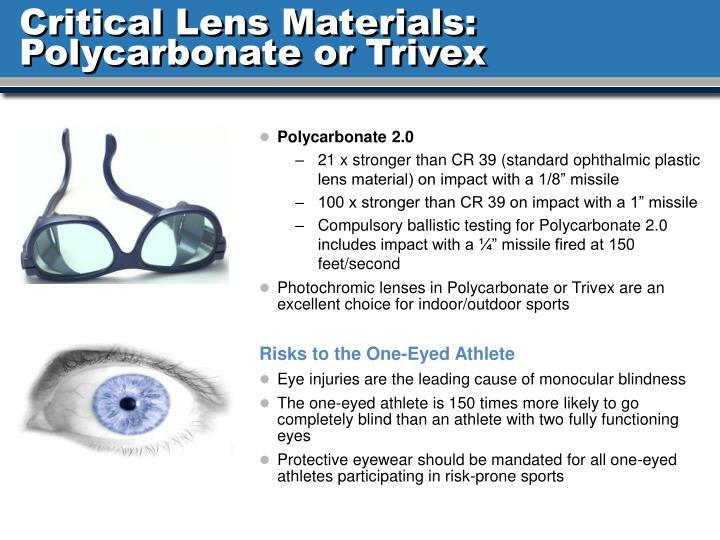 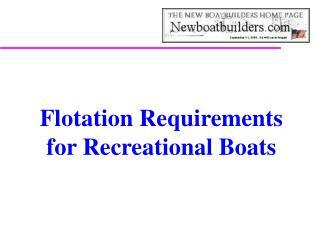 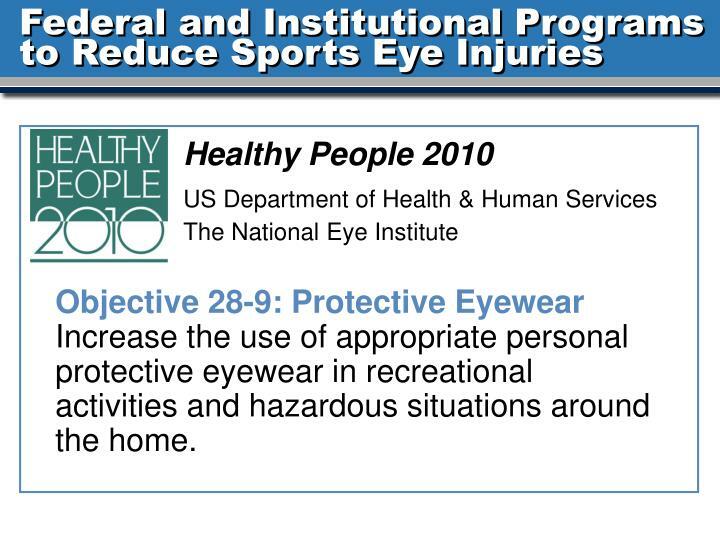 Objective 28-9: Protective EyewearIncrease the use of appropriate personal protective eyewear in recreational activities and hazardous situations around the home. 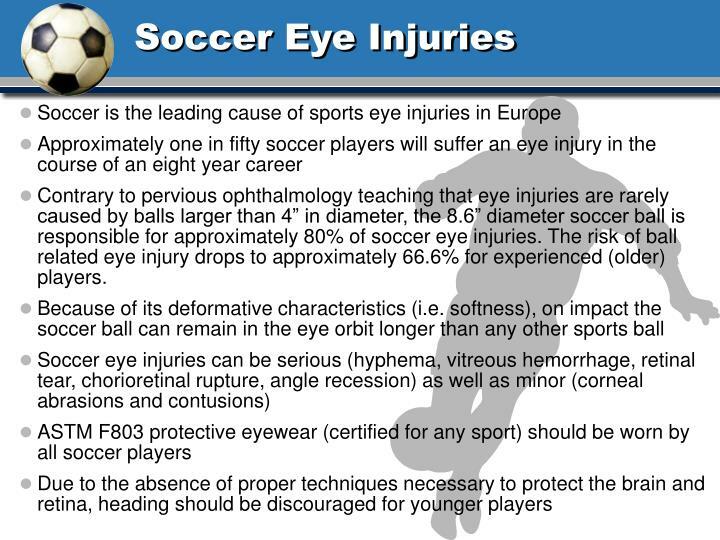 Contrary to pervious ophthalmology teaching that eye injuries are rarely caused by balls larger than 4” in diameter, the 8.6” diameter soccer ball is responsible for approximately 80% of soccer eye injuries. 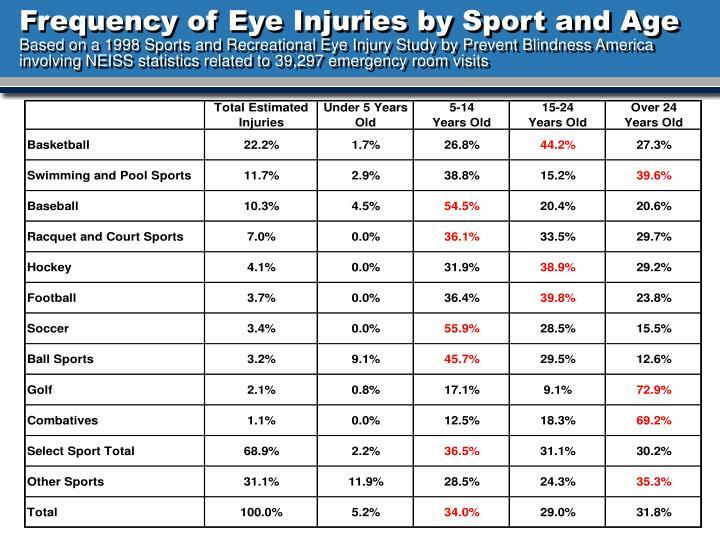 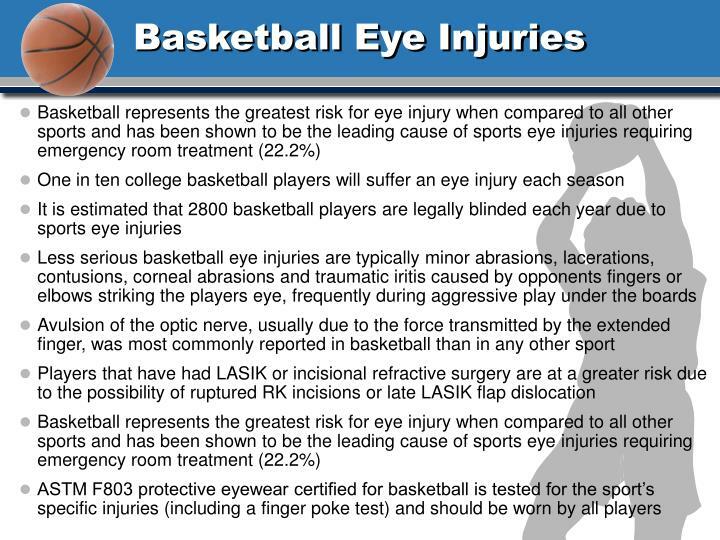 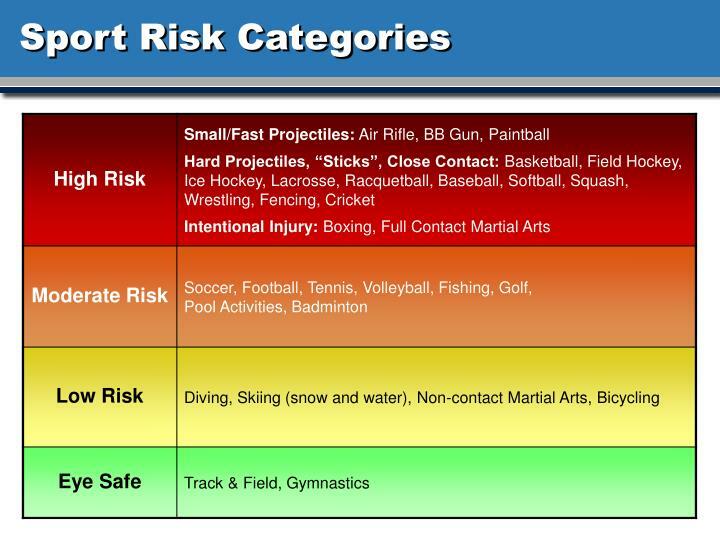 The risk of ball related eye injury drops to approximately 66.6% for experienced (older) players. 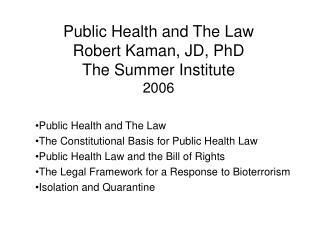 – Paul Berman, O.D., F.A.A.O. 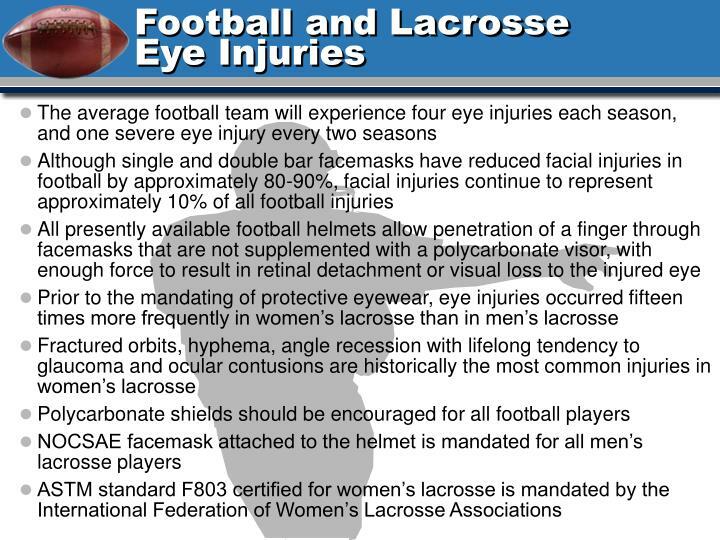 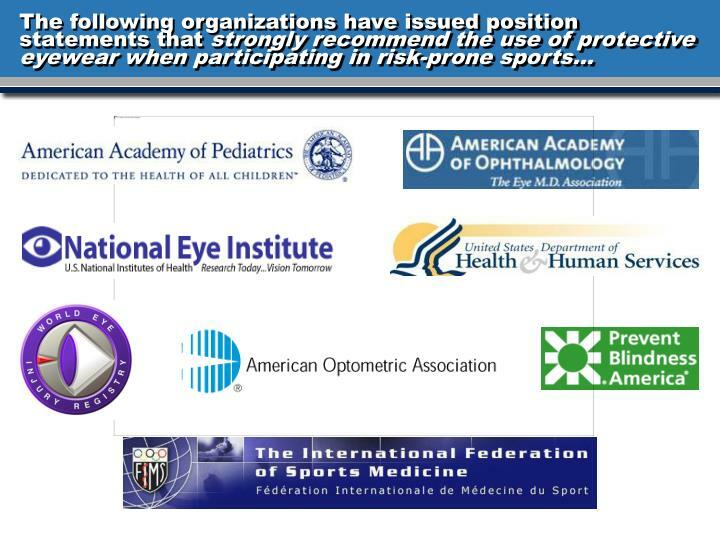 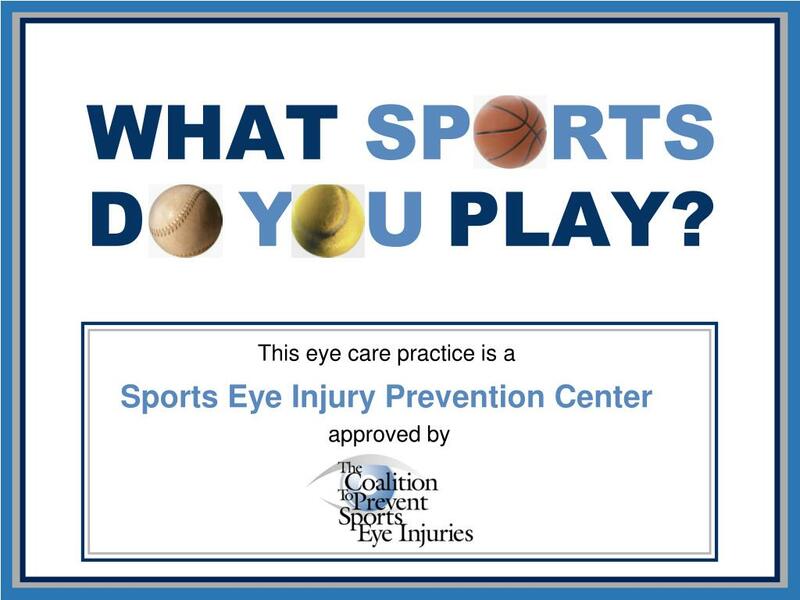 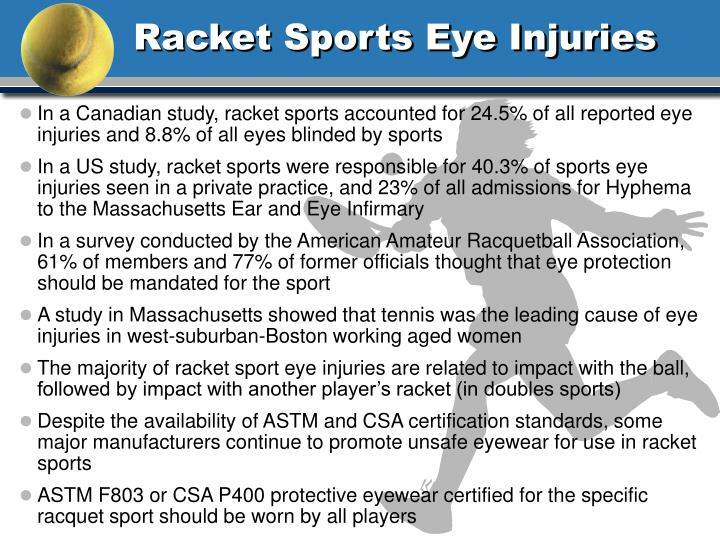 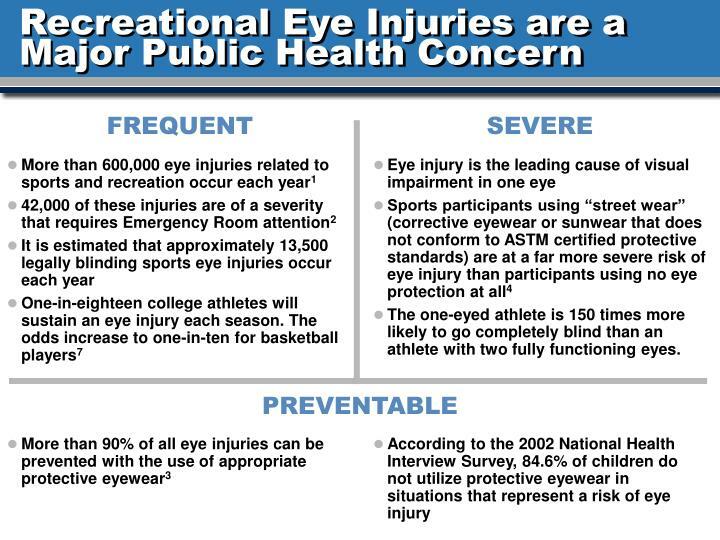 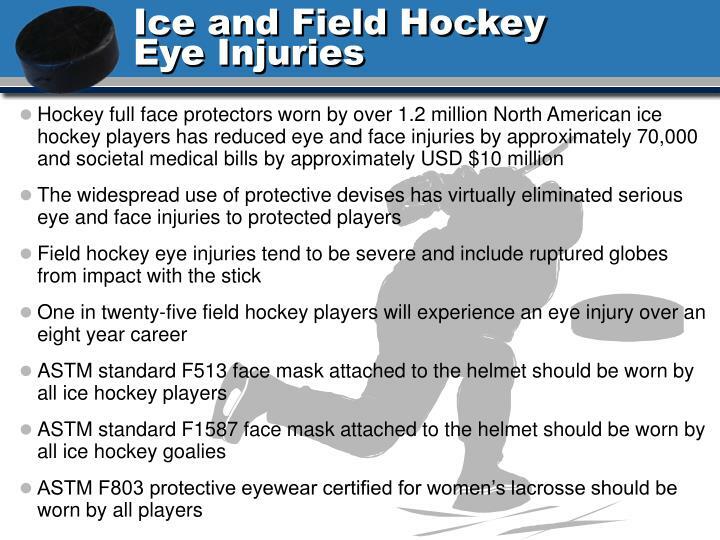 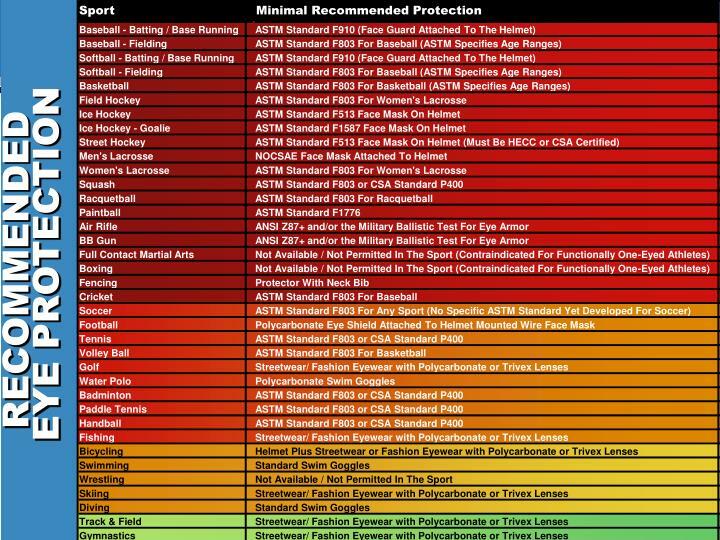 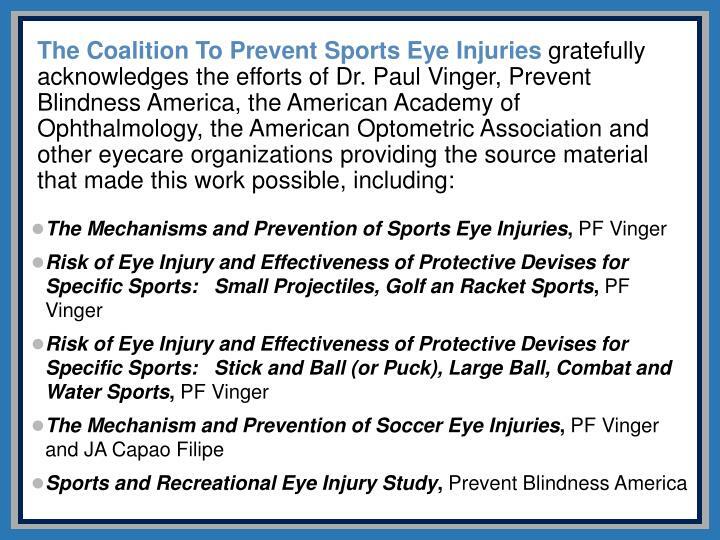 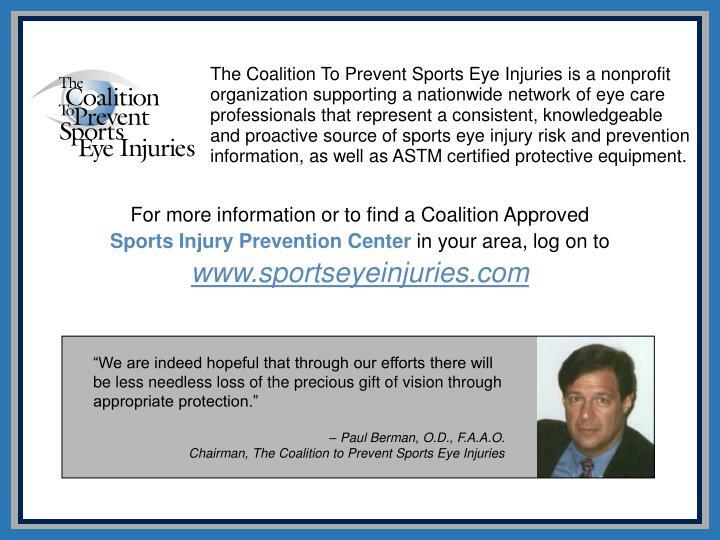 The Coalition To Prevent Sports Eye Injuries is a nonprofit organization supporting a nationwide network of eye care professionals that represent a consistent, knowledgeable and proactive source of sports eye injury risk and prevention information, as well as ASTM certified protective equipment. 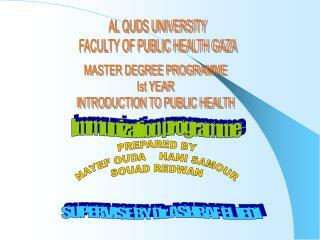 AL QUDS UNIVERSITY FACULTY OF PUBLIC HEALTH GAZA -Al quds university faculty of public health gaza. 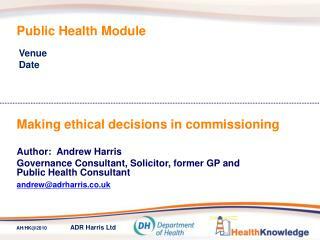 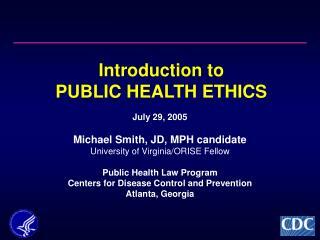 master degree programme ist year introduction to public health. 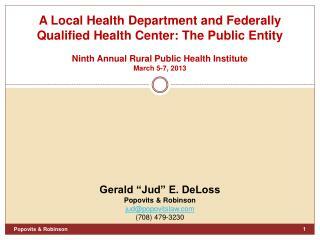 immunization programme. 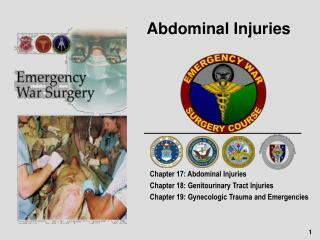 prepared by nayef ouda hani samour souad redwan. 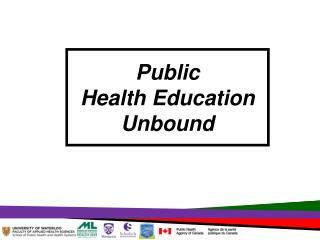 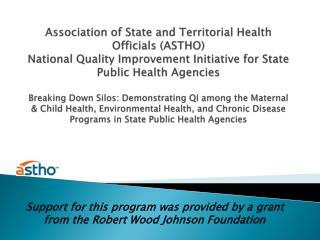 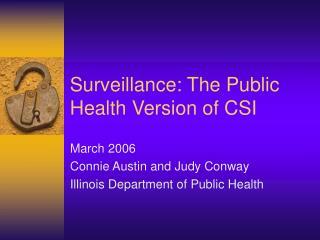 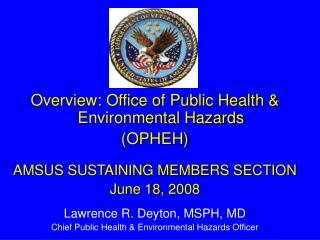 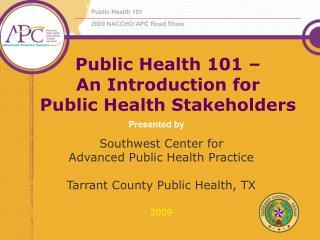 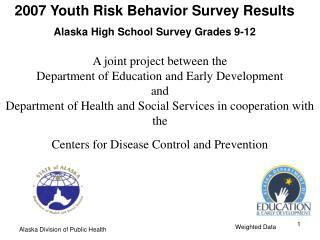 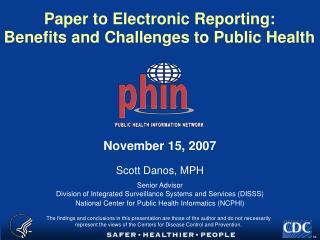 Environmental Health Health Hazards in Public Schools -. 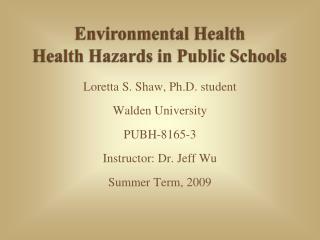 loretta s. shaw, ph.d. student walden university pubh-8165-3 instructor: dr. jeff wu summer term, 2009. 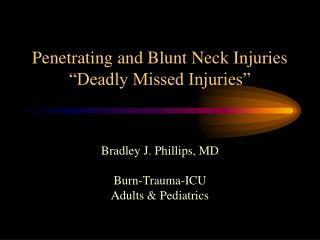 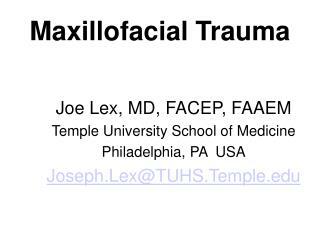 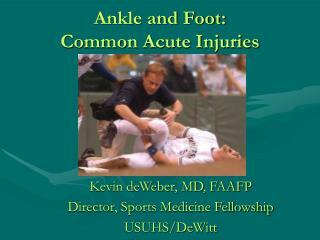 Ankle and Foot: Common Acute Injuries -. 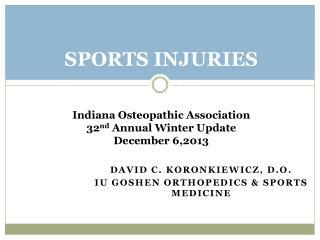 kevin deweber, md, faafp director, sports medicine fellowship usuhs/dewitt. 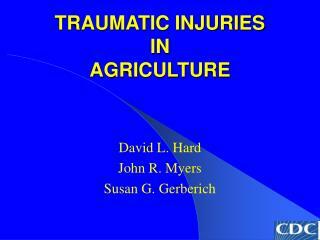 traumatic injuries to the ankle. 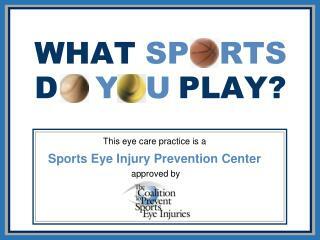 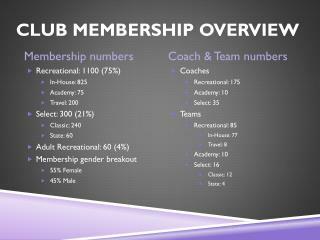 ankle sprains (25% of all sports injuries) ankle fractures achilles tendon rupture.